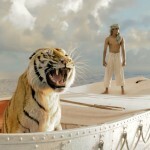 Taming Tigers With Rescue Whistles | WEAR IT AUSTRALIA! 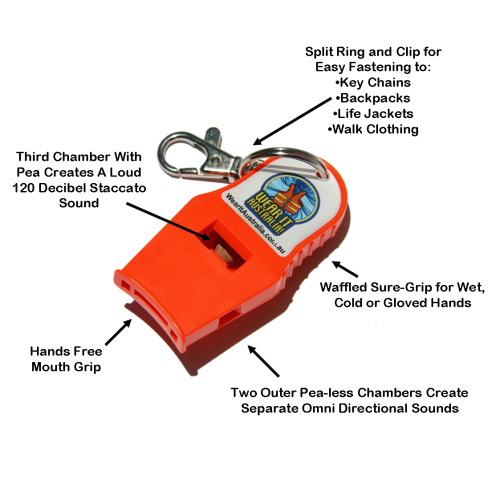 A few weeks ago we wrote about the importance of safety whistles and mentioned the scene from Titanic where Rose was saved by blowing a whistle – and thus attracting the attention of the lifeboat which rescued her from a certain cold and watery death. 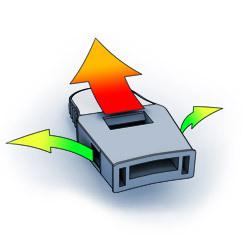 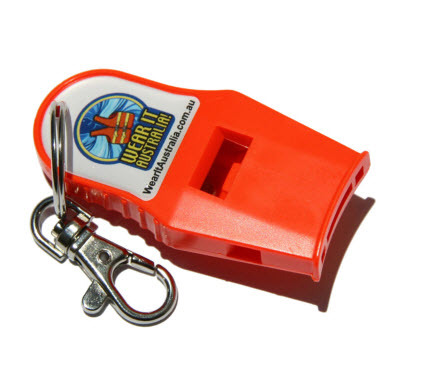 Recently, we watched the movie Life of Pi and discovered new uses for a safety whistle. 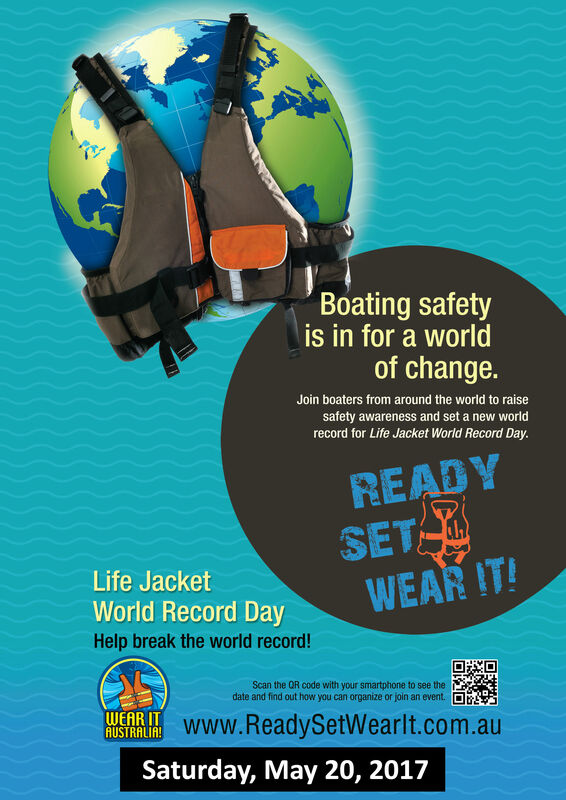 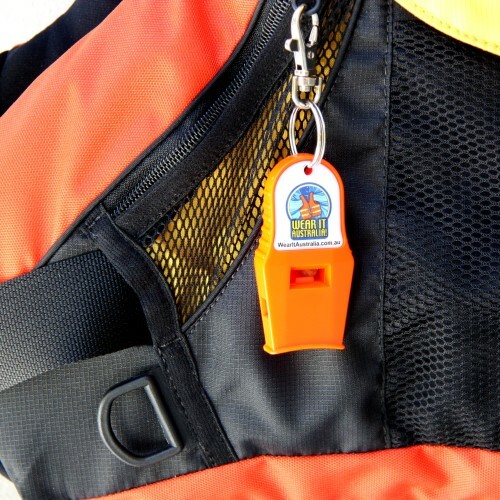 So next time you find yourself lost at sea sharing a lifeboat with a Bengal Tiger, remember that the safety whistle attached to your life jacket could be your tiger-taming salvation! 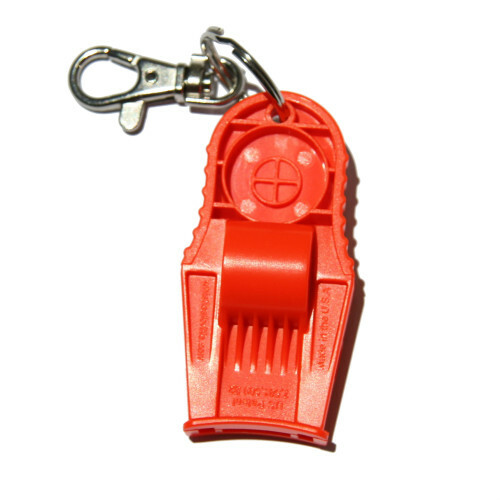 Humour apart, an emergency, safety whistle is a vital part of your safety equipment and survival plan. 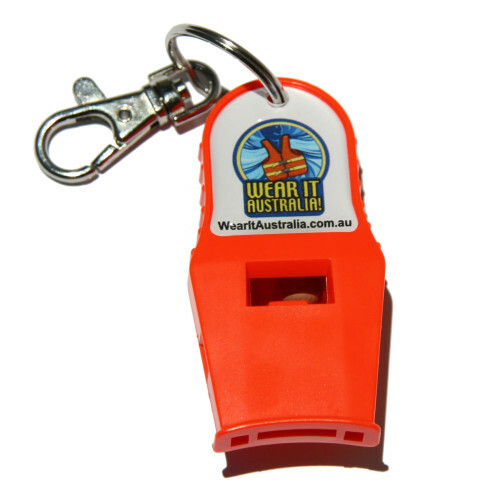 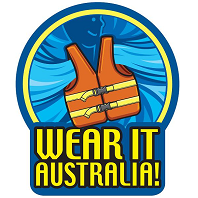 If you don’t have one or yours is inadequate, buy now one of our Wear It Australia whistles. 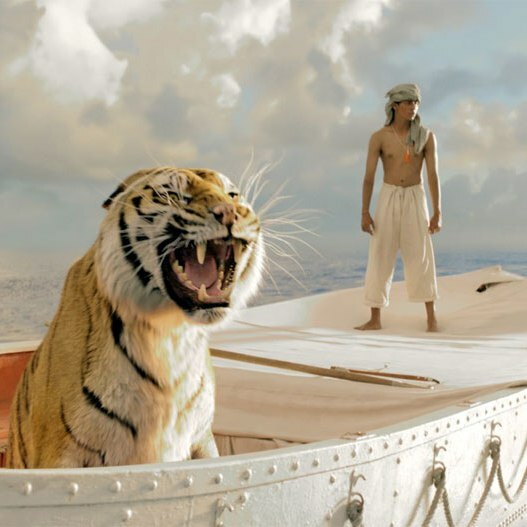 A simple, plastic whistle could be a life-saver even if there are no man-eating tigers to tame on your boat.